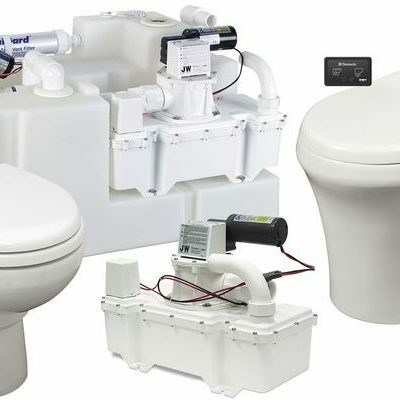 Marine Toilets: Electric, Manual and Alternative - Ocean Link Inc.
We are the Marine Plumbing Specialists and have been since 1989. 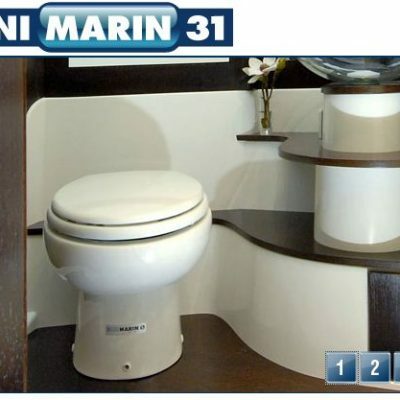 We offer Marine Toilets that are Electric, Manual as well as Alternative style units. 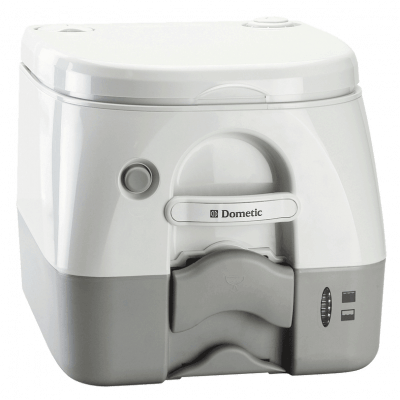 We are dealers for brands such as TECMA who make units such as the EasyFit Macerating toilet. We also are dealers for Dometic, VacuFlush, Raske, HeadHunter, Dry Flush, and SaniMarin. We stock replacement parts, standard maintenance parts and offer service and installation of units and systems. Due to the large quantity of parts each brand offers, not everything available is listed on our website. If you do not see what you are looking for here please give us a call at 401-683-4434! 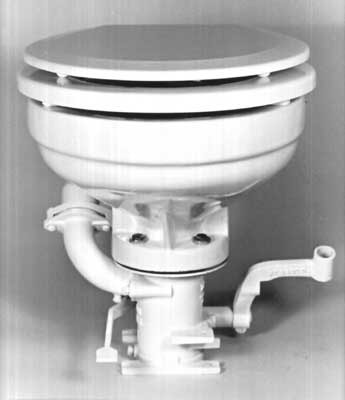 SeaLand VacuFlush® toilet systems are one of the most popular marine sanitation systems preferred by boat manufacturers and owners around the world.Optimized for pleasure boating in "no discharge" areas, VacuFlush technology uses vacuum energy and low-flush efficiency to clear the bowl instantly and propel effluent to the holding tank. This results in no odors, no clogs, and exceptionally low water consumption and power draw.